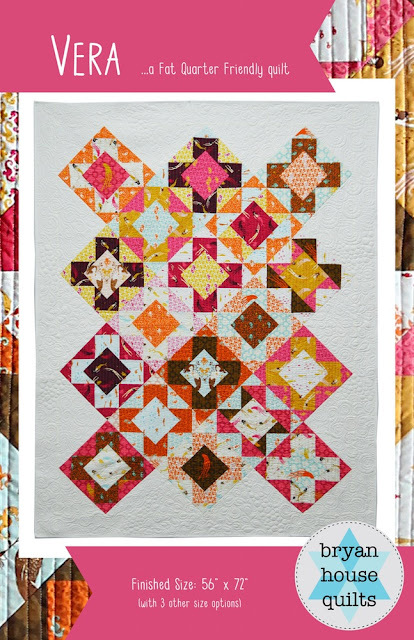 My second #MayisforMakers pattern purchase is the Vera quilt by Bryan House Quilts! 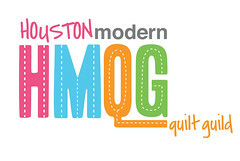 Becca was in the Houston Modern Quilt Guild here in Houston, but then she moved to Missouri for her husbands work. Thankfully I still get to see her at quilting events like QuiltCon and Quilt Market! I love the Vera pattern because it is fat quarter friendly, and because it only uses a small amount of background fabric. I'm excited about making a few versions of this quilt, and I definitely have plenty of fabric to choose from! Are you participating in #MayIsForMakers? What patterns have you purchased? 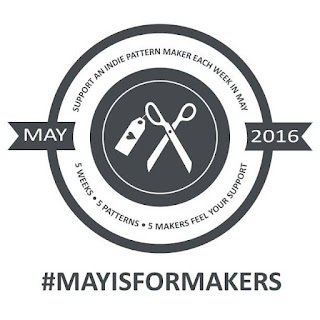 Yes, I'm doing #MayIsForMakers. Week 1 I bought a couple block patterns from Kristy @ Quiet Play. I have lots of her fabulous patterns! Week 2 I bought Forest Friends from Made By Marney, a designer I just found out about last week. All the patterns are paper pieced, my favorite.